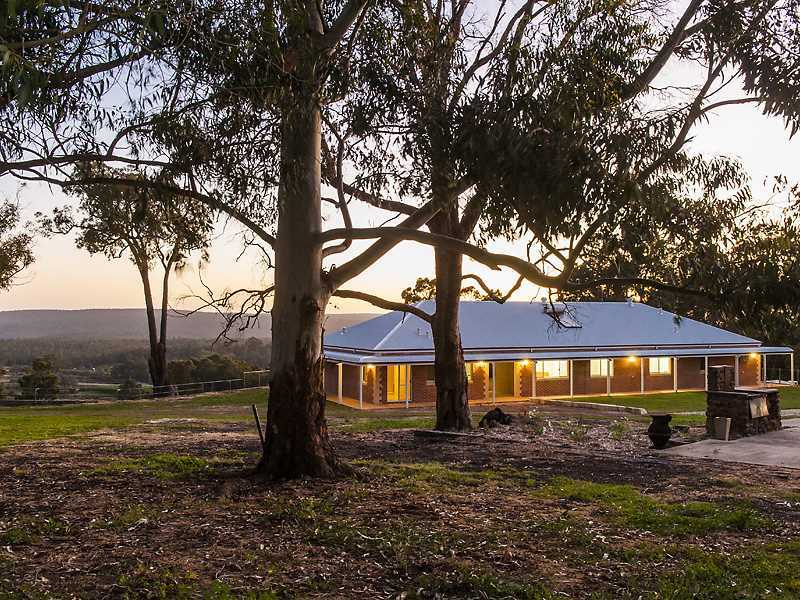 From the stunning views to the magnificent custom designed Colonial Masterpiece, your rural dream is assured. 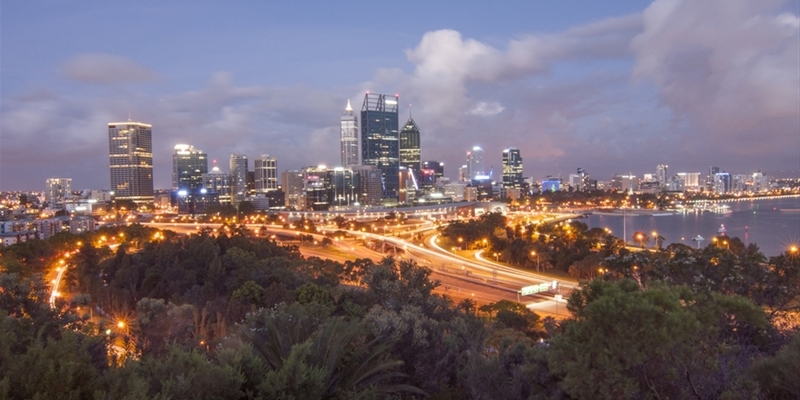 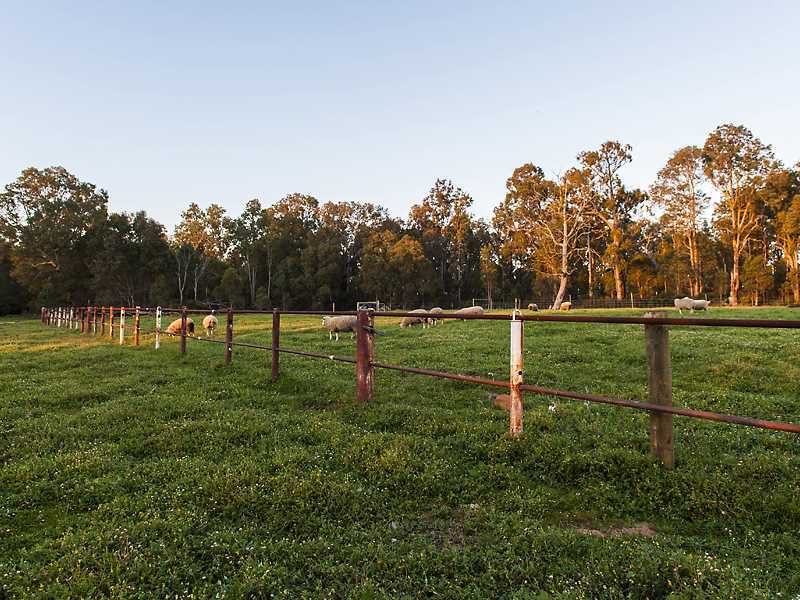 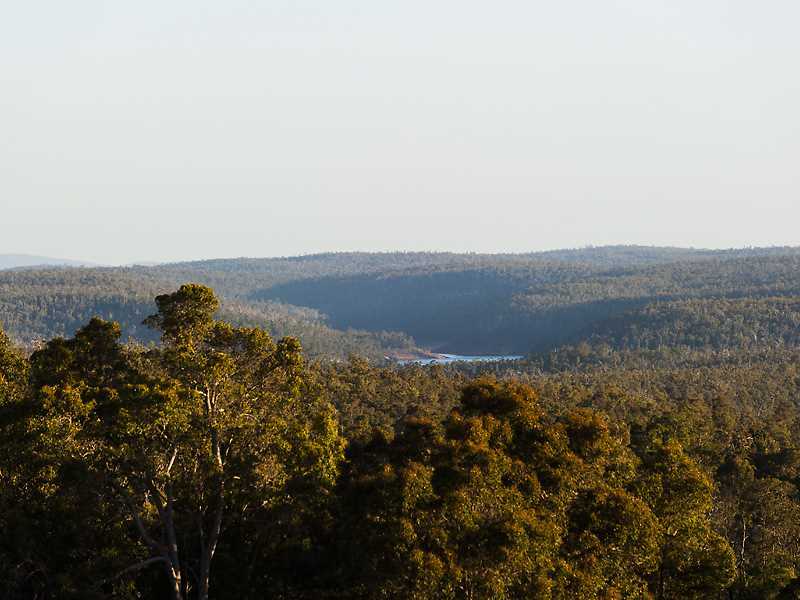 A rare and exciting opportunity exists to own a divine piece of country. 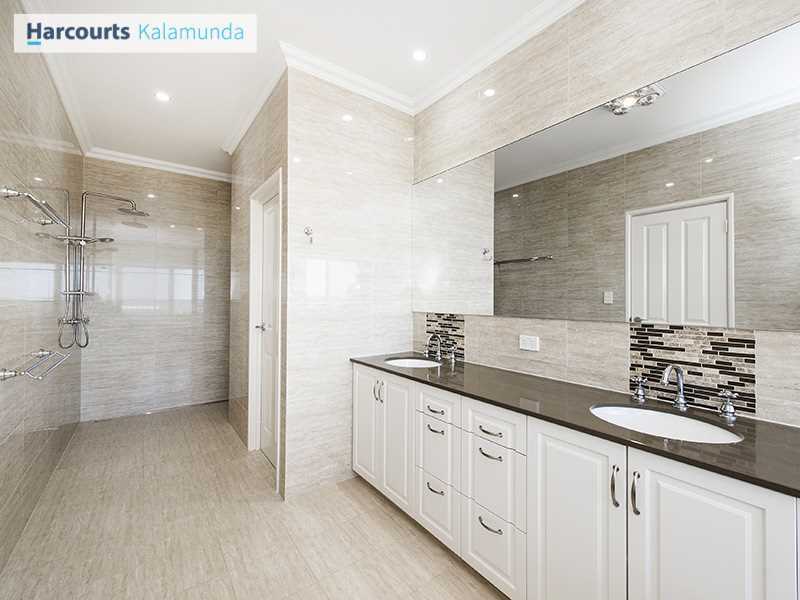 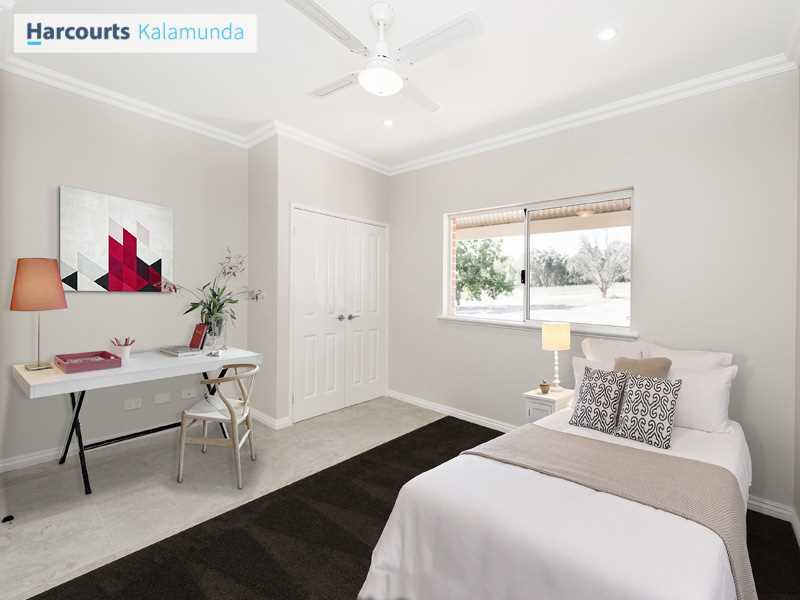 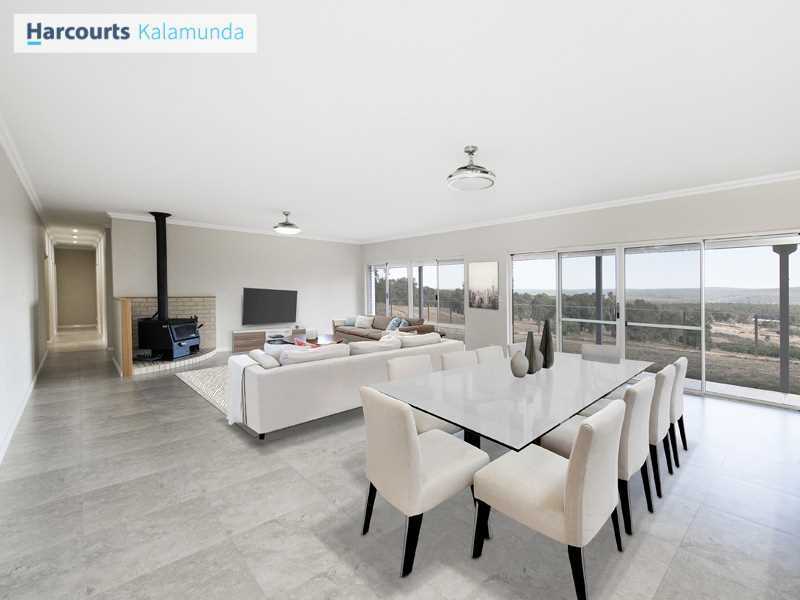 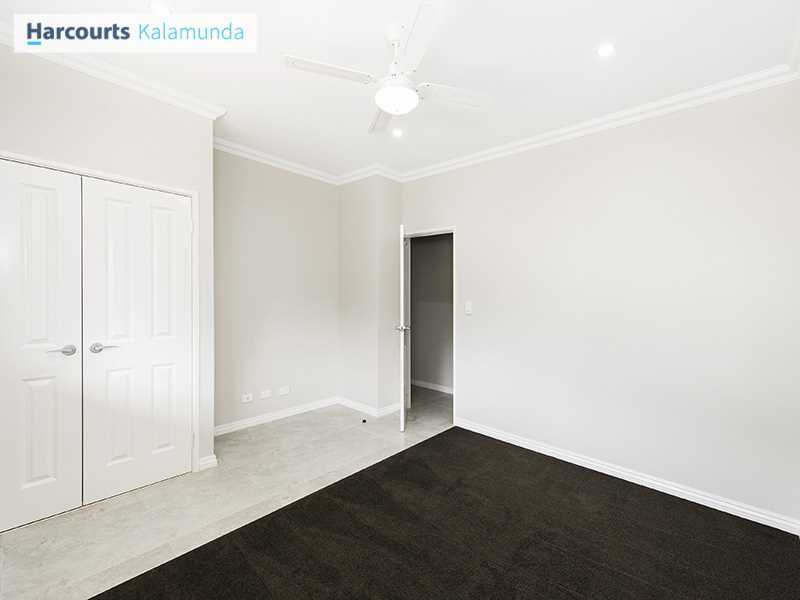 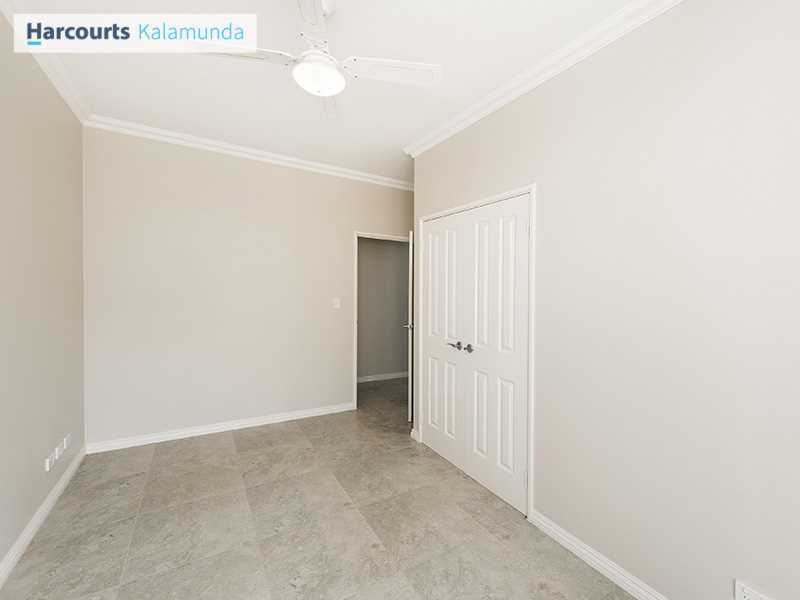 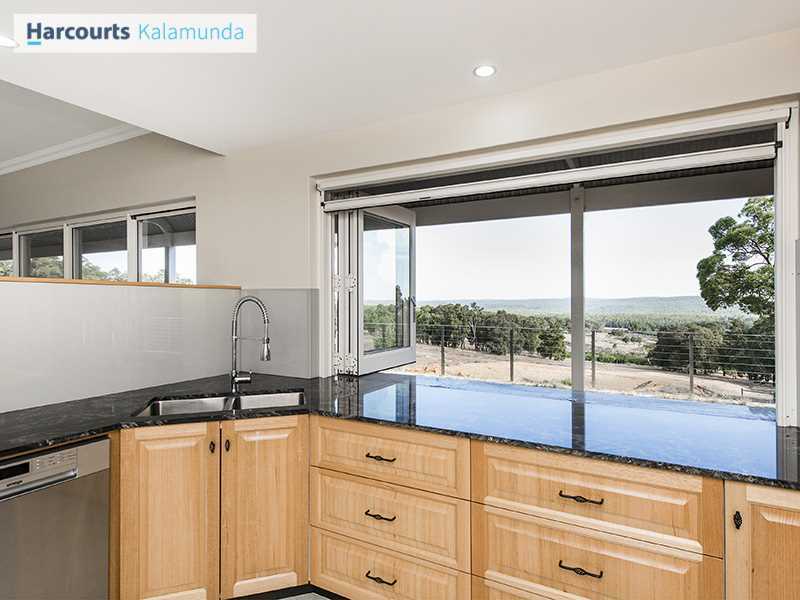 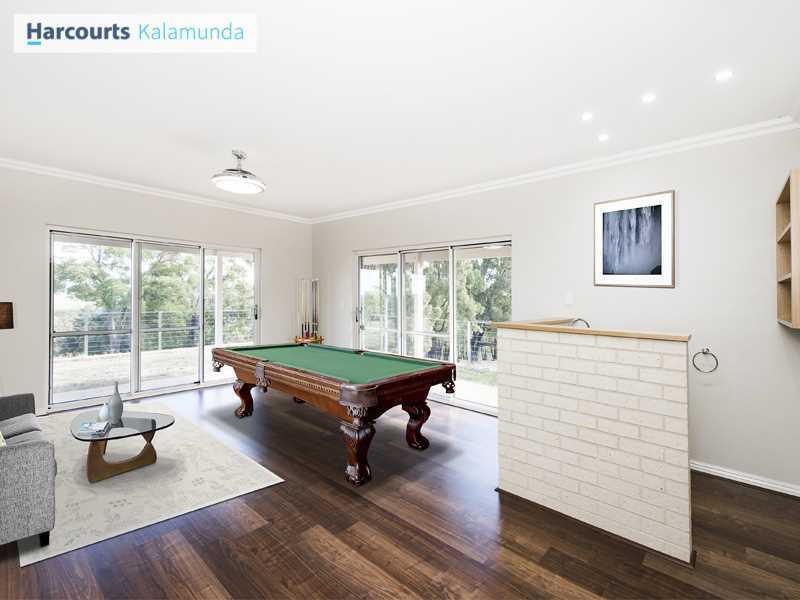 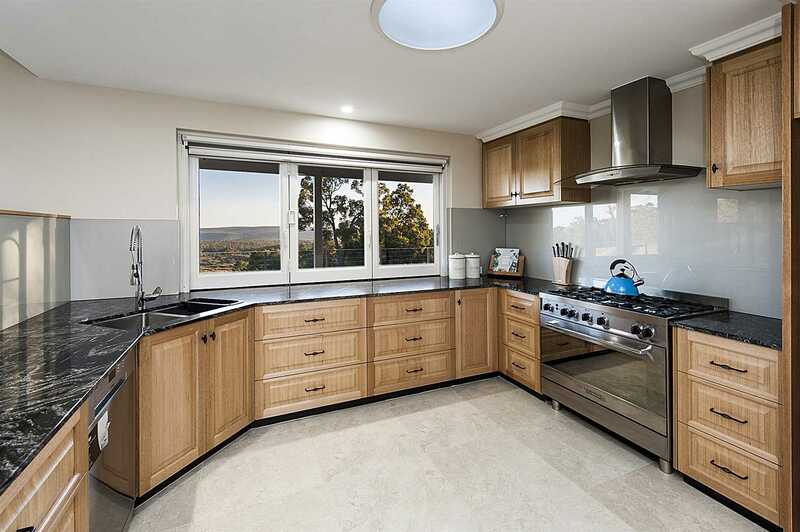 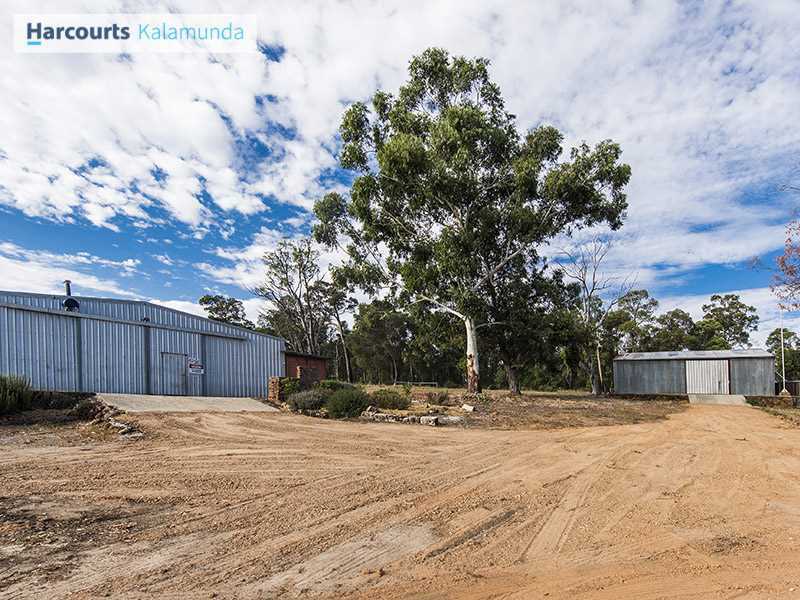 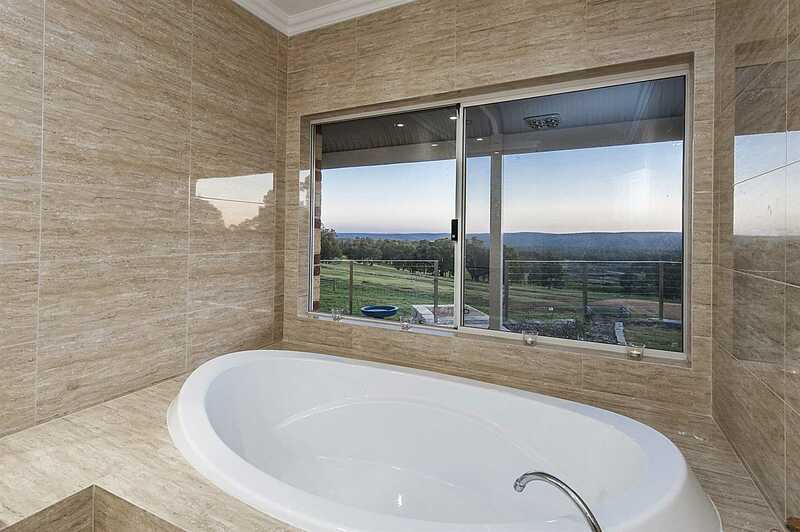 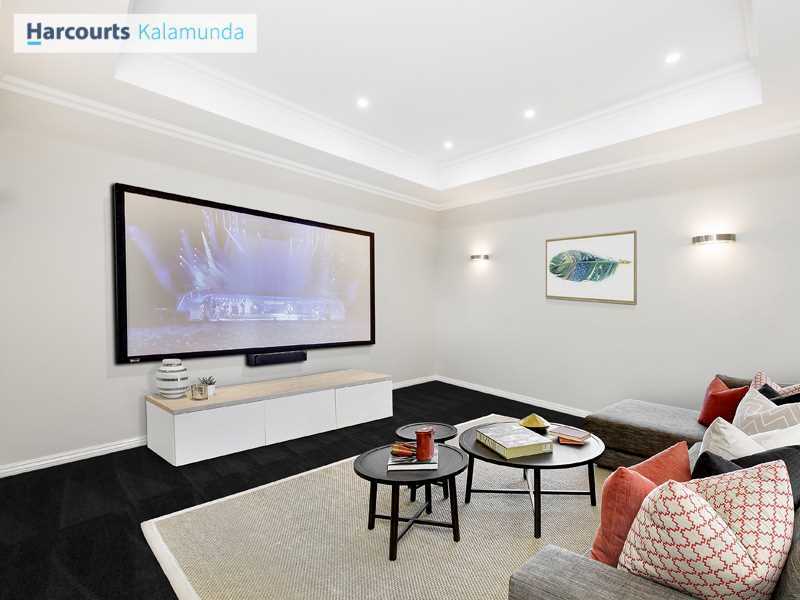 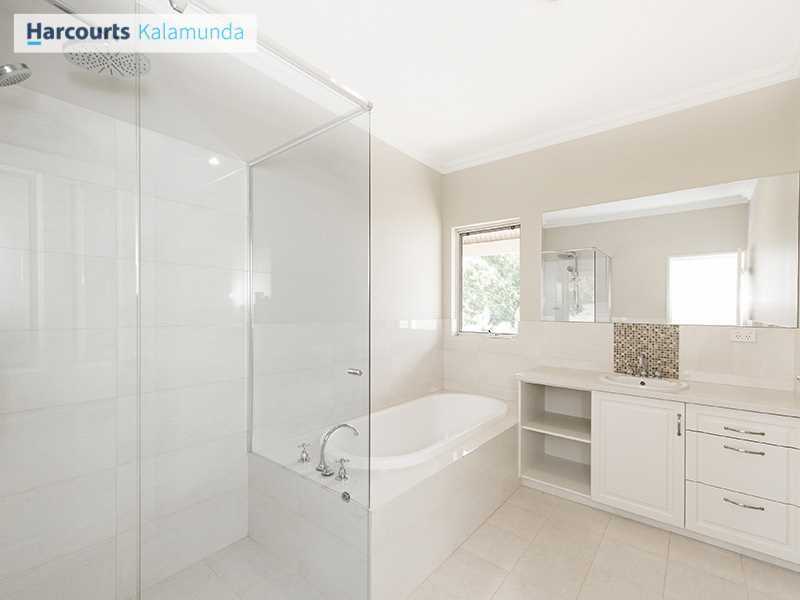 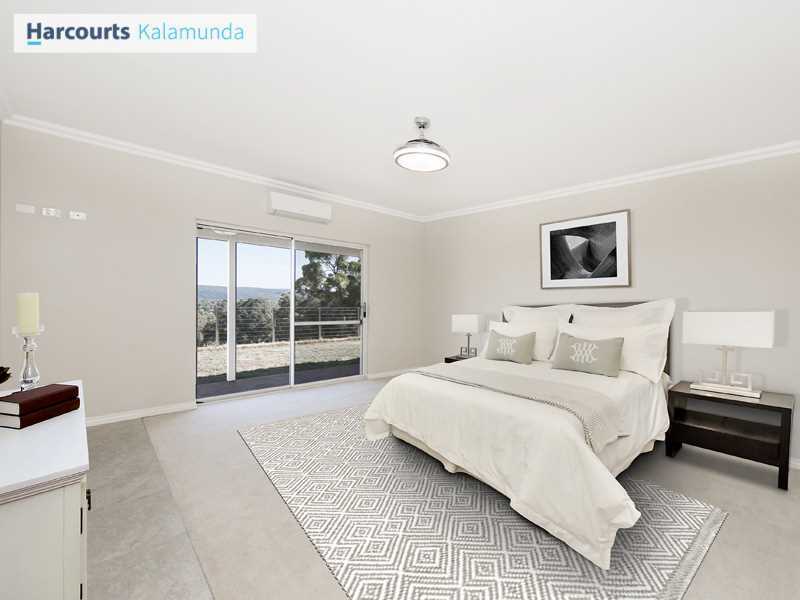 Close enough to the city , the villages of Kalamunda and Roleystone and within the burgeoning tourist trail that encapsulates the Bickley and Carmel Valleys.The options here are endless. 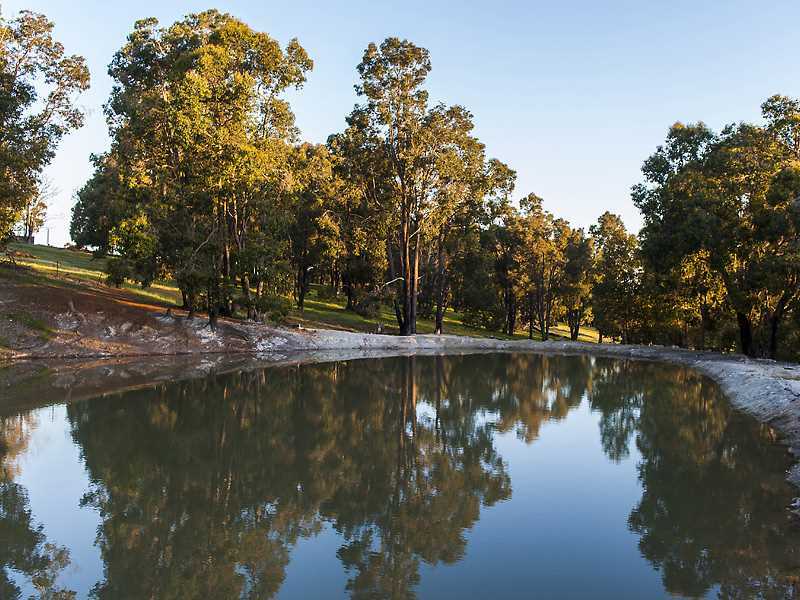 Surrounded by forests, boutique Cider Houses, Orchards, Vineyards and horse properties-cafes, restaurants and galleries are also within easy reach not to mention a world renowned golf course and botanical gardens. 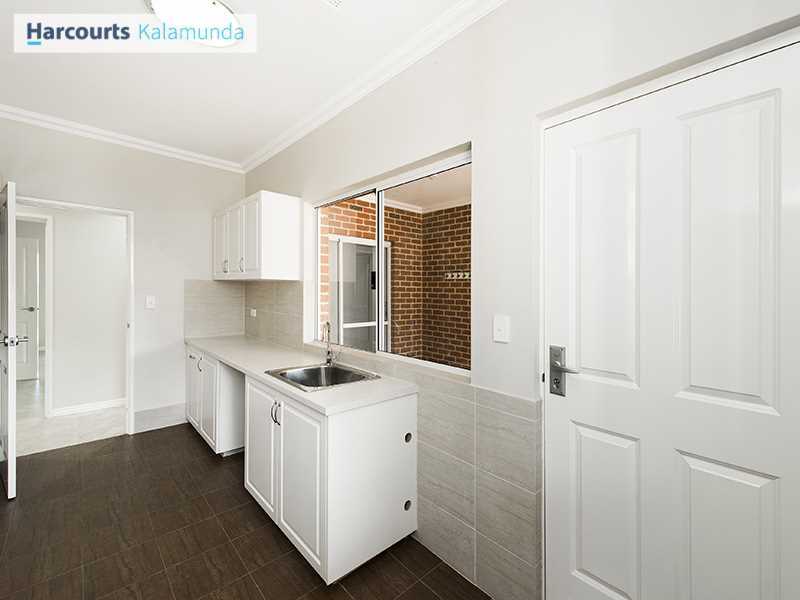 Properties of this calibre, with the unique combination of quality, practicality and convenience are hard to find so for those that value wide open space and tranquillity and all the good things that come with it, it's time to make your move. 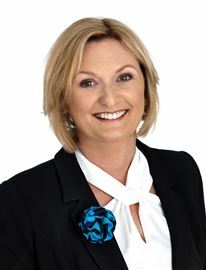 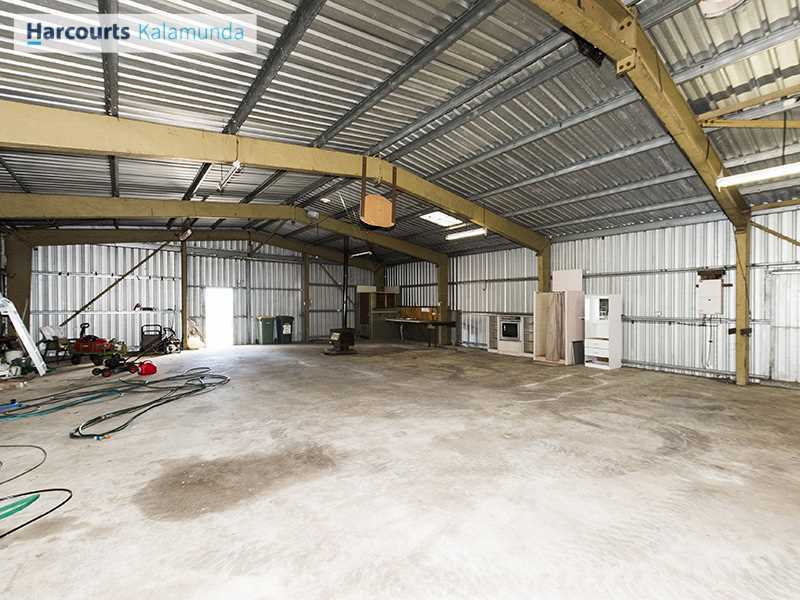 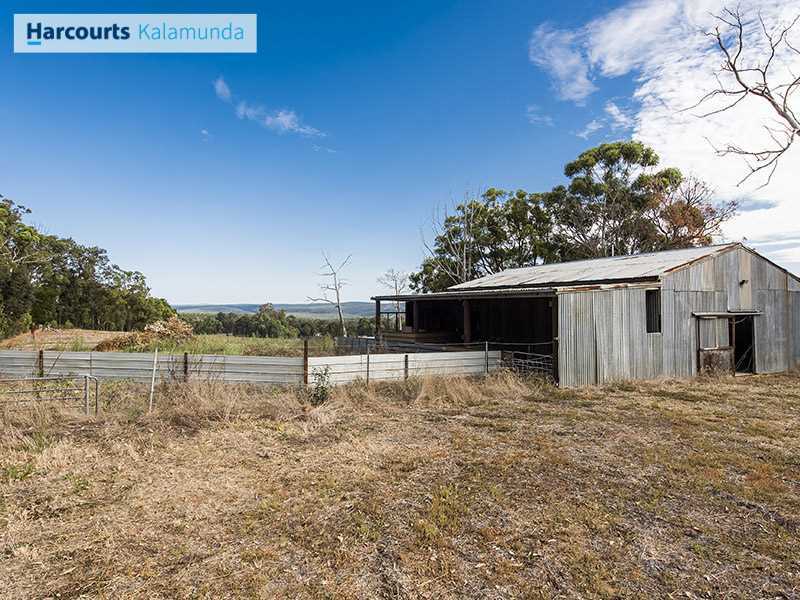 This property will be sold at Auction or prior to.